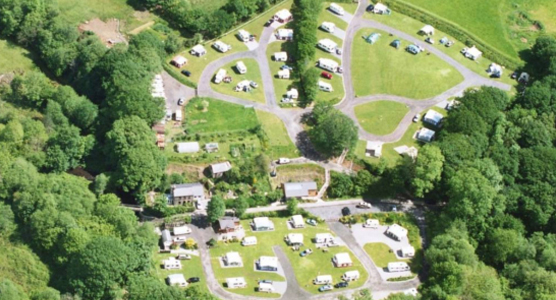 River View Touring Park is a caravan and camping site situated in a beautiful rural location in South West Wales. 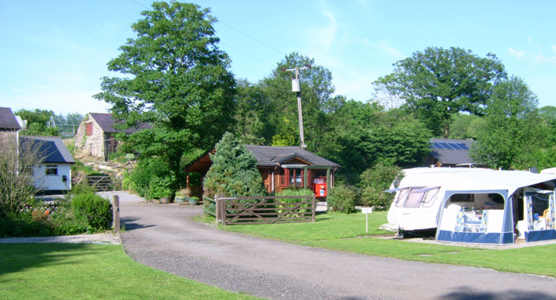 River View Touring Park has been devloped to a modern 5 star standard whilst still maintaining its rural atmosphere and feeling of tranquility. 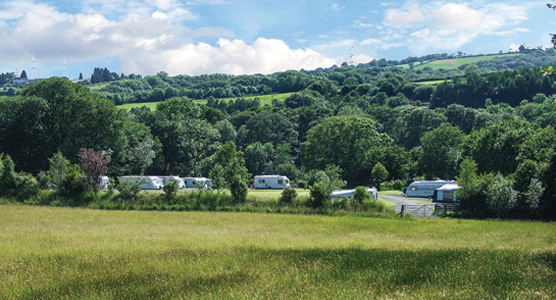 The south-facing site has an abundance of native trees, wildflowers, wildlife and the River Gwili flowing along part of its boundary. We are easily reached from Junction 49 of the M4 and other major routes. 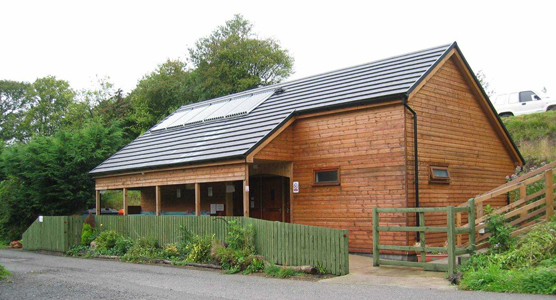 River View Touring Park Joint Partners Andrew & Sian Sollitt aim to make your stay both enjoyable and peaceful.